Introducing the concept of showcasing ones’ own style and trends to the likeminded people across the vertical, Dilbole.com, a unique style shopping platform, has been launched, bringing a whole new experience online. 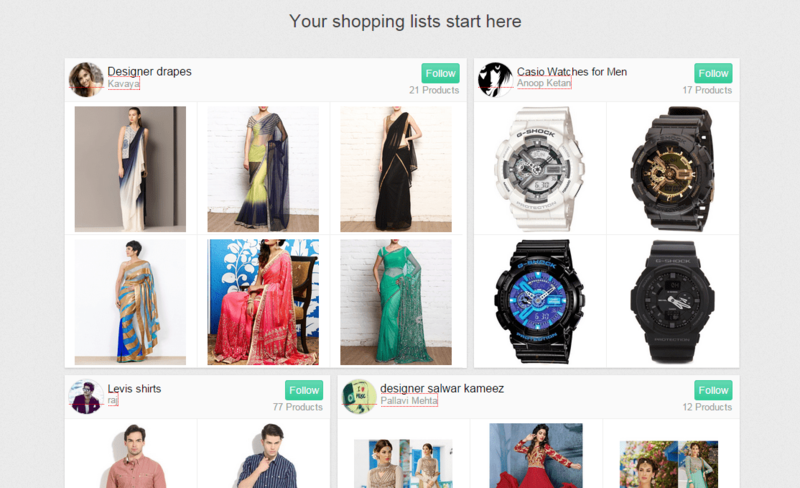 DilBole.com aims to be a product bookmarking tool to showcase and discover style to the online community. It a platform for both men and women that offers a variety of category to choose from i.e., apparel, lingerie, accessories, gadgets, footwear, jewellery, cosmetics, furniture, home decor etc. One can choose the products from over 25,000+ online shopping sites including Amazon, Flipkart, Snapdeal, Asos, Jabong, Myntra, Xarato, Koovs, Limeroad, Fashionara, FabFurnish etc. The portal allows users to browse or flip through products from the other portals, create his/her own style & trend , showcase it to others and get the credit as a STYLIST! Dilbole.com allows users to create a wish-listand categorize them into different mood attires like party wear, formals, casuals, beachwear etc. Users can then showcase their wish-list and can get the credit. Users can also save the products they like from online stores, add the product using the chrome extension or using a link. On an mobile they can directly share product to Dilbole App from other shopping apps like flipkart, myntra etc. Talking on the same, Khaleel Pasha, the founder of DilBole.com said, ‘’ Dilbole.com aims to bring out the stylist within the person to stay up-to-date with the latest trends and smart buys. Style is just not the periphery of any gender. I would like to invite both Men and Women to join the ‘ Stylocase’ wagon with our portal and app. They can now make their own style statement with the collections and can showcase it the way they like to share with others. We have tried to create a me-time for our users who love shopping”. In a short span of time, since its launch Dilbole.com has succeeded in attracting and engaging people and won huge accolades. It guarantees loads of fun, fashion and style for fashion junkies and shopaholics at Dilbole. DilBole.com is the right place to discover people, products and brands based on the style they are looking for. Fashion bloggers, stylists, fashionistas and proud shopaholics are part of the core. With an ever-increasing database of 1,80,000+ products, 25000+ online stores and over 10,000 brands, this is the right place for shopaholics to come to! It is available both in web portal and mobile application for android users. Kinivo 301BN Review: Premium HDMI Switch With Remote!